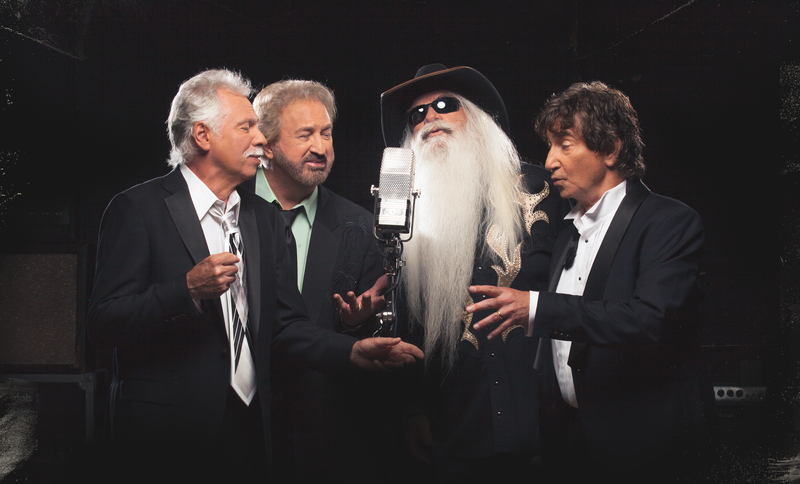 CEDAR CITY — The Oak Ridge Boys are coming to town to perform their popular Christmas concert on Dec. 13. For one night only, the Country Music Hall of Fame musicians will take the stage at the America First Event Center on the Southern Utah University campus, as one of two Utah stops on their 29th annual Christmas tour across the United States. The Dec. 13 event marks the group’s first concert in Southern Utah since their sold-out appearance at SUU in 2013. They’ll also appear in Kamas on Dec. 14 before making their way to Colorado. Click here for a full list of tour dates and ticket information. Starting in December, KONY Country 99.9 will be giving away free Oak Ridge Boys tickets each morning during Marty and Amy’s morning show. Listen to 99.9 FM for more details. Fans attending this year’s show, called “Shine the Light on Christmas,” are in for a treat, band member Richard Sterban recently told Cedar City News by phone from Nashville. “It’s almost two shows for the price of one if I could put it that way,” Sterban said as he outlined the evening’s schedule. “We’ll also throw in a few songs from our latest album, ‘17th Avenue Revival,’ produced by Dave Cobb,” Sterban said. Sterban, who has been with The Oak Ridge Boys for 46 years, said the band is working on a new album and is already making plans for next year’s 30th annual Christmas tour. “Just this past year, we worked with Dave Cobb again, and he took us down some very similar roads musically,” Sterban said as he recalled the day Cobb first pitched the idea to the band. Another popular song on the new album is “A Brand New Star,” which Sterban said has resonated with many listeners, especially those dealing with the recent loss of a loved one. 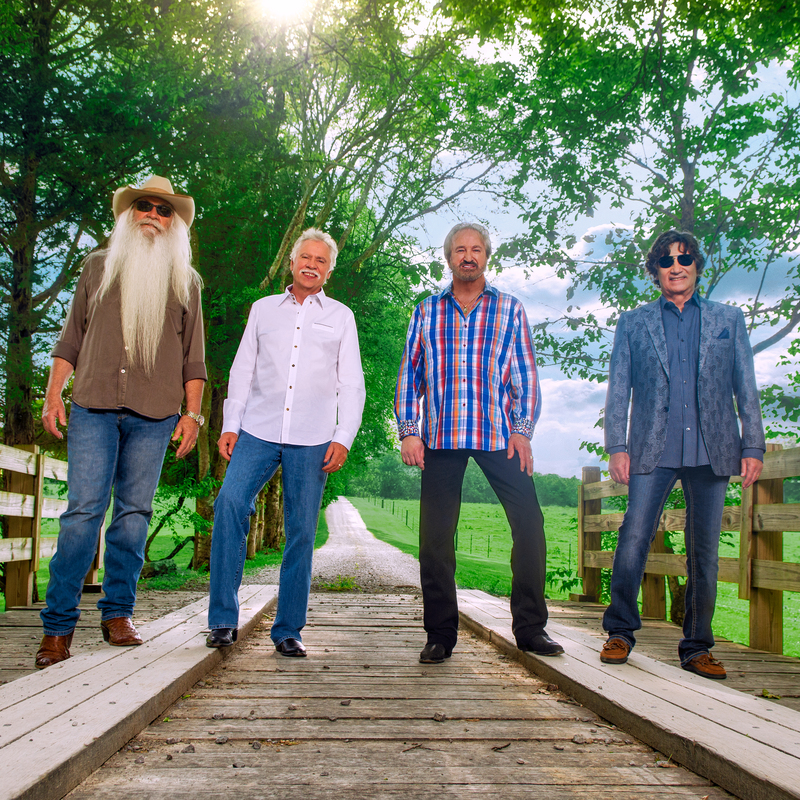 Although the Oak Ridge Boys have been performing together for nearly five full decades, they have no plans to stop or even slow down, Sterban added. When: Thursday, Dec. 13, 8 p.m.
Where: Southern Utah University’s America First Event Center, 152 S. 800 West, Cedar City. Tickets: $26 for adults, $16 for students of all ages. Purchase tickets online at the SUU Online Ticket Office, or by calling 435-586-7872. Details: For more information about the concert, contact the SUU Alumni and Community Relations office at 435-586-7777 or email [email protected]. 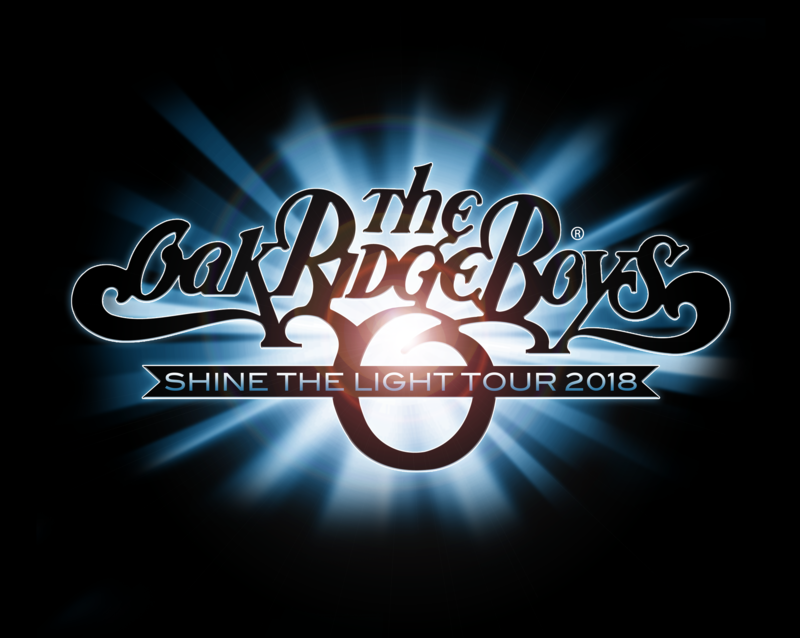 For more information about The Oak Ridge Boys, visit their website.